When it comes to construction, structural steel tends to be relegated to skyscrapers and garages although it can be very useful for other types of building. Structural steel is a sustainable, affordable, and durable building option for both large-scale and smaller-scale projects. Steel Specialties is El Paso’s go-to structural steel supplier. No matter what you require for the job, we’ll gladly provide it. 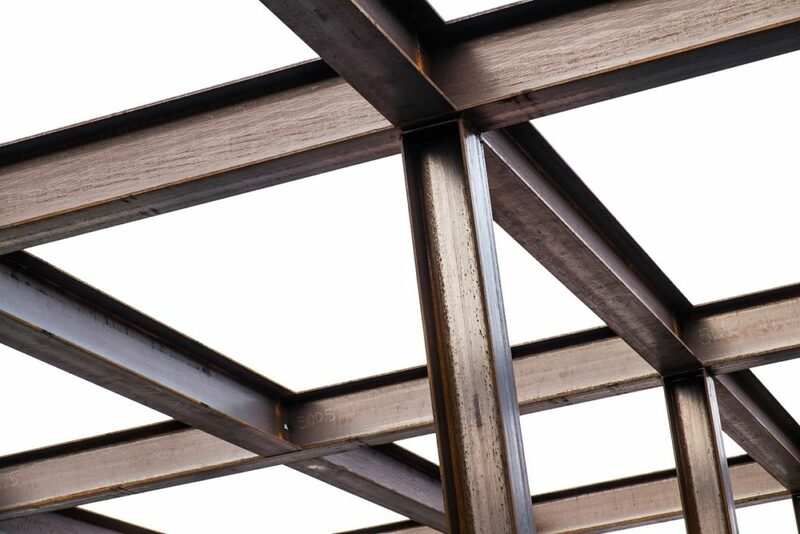 Structural steel routinely outlasts other building materials. Keep reading to find out why structural steel is simply the best option for you! When it comes to completing a project in time, it’s necessary for the materials to be as efficient as possible. This is where structural steel comes into play. Framing with a steel I-beam will lead to a much lighter design which will cut down on the labor required to complete the construction project. Since structural steel beams weigh less than their wood counterparts, it’s much easier to ship or transport the materials for the construction project. Since steel beams are pre-engineered, your construction team will be able to get to work sooner rather than later. By saving time, you’ll be able to cut down costs on the overall project. Structural steel can be molded into any shape, making it one of the most versatile options. No matter what your product requires, structural steel will be able to meet and exceed your expectations. In order to complete your project in a timely manner, you need to team up with a trustworthy structural steel supplier. Steel Specialties has been serving the Southwest for many years and we’re ready to help you achieve success. Contact our team today to learn more about what we have to offer. Before long, your construction project will come to fruition in a shorter timeline, all thanks to structural steel!